Maine’s public universities are anticipating a record number of nursing applicants for the 2018-2019 school year, even as the state continues to struggle with nursing shortages. One source of relief could be a proposed $75 million bond that would include funding to expand nursing education. The numbers don't lie, and the numbers are huge. 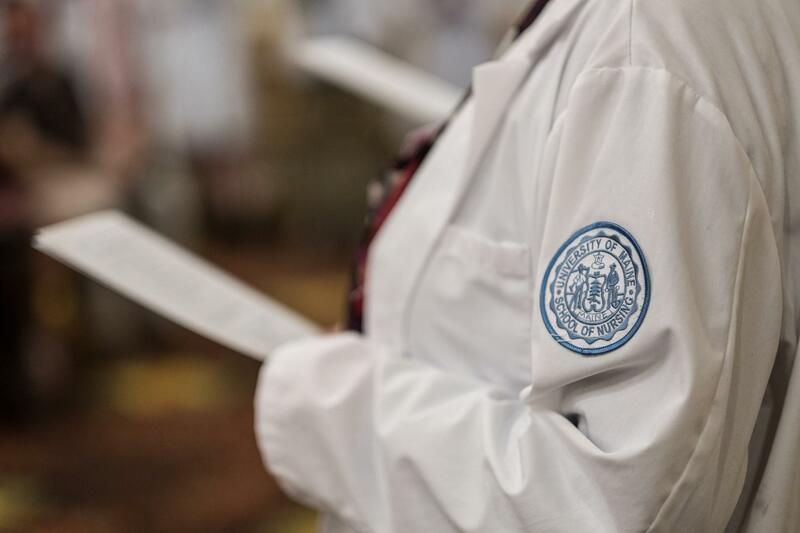 At the system's flagship campus in Orono, University of Maine spokesperson Dan Demeritt says that as of May 1, the School of Nursing had received more than 1300 applications for its Bachelor of Nursing (BSN) program. The number of fall openings for that program is 110. There are similar disparities at other UMaine campus nursing program: UMFortKent has 370 applicants for 53 openings; University of Southern Maine has 500 applications for 160 openings and UMAugusta has 277 applicants for 80 openings. "We're talking a lot about nursing as a needed career and as a result, over the last four years, we've seen increasing demand for positions in our nursing programs and the university has been working very hard to expand capacity to meet that demand among applicants and to educate more nurses for the workforce," Demeritt says. Demeritt says many of Maine's nurses are aging out of their careers at a time when the state demands more nursing workers. Efforts to increase the number of applicants who can be admitted to nursing programs would be bolstered by a $75 million workforce infrastructure investment bond. The bond has received bipartisan support, but it remains on the unfinished business list for the Maine Legislature, which adjourned earlier this month without taking up bond proposals and several other issues. Demeritt says over the past decade the UMaine System has experienced an 11 percent increase in enrollment in its nursing programs. Nursing leaders from the universities will brief the Board of Trustees at a May 21 meeting on strategies for dealing with increased demand for nursing education.